Speak with your GP if you are concerned about your mental wellbeing. You may be eligible for a Mental Health Treatment Plan (MHTP). This plan will give you access to Medicare funded visits with a private psychologist. Your doctor can also assist you in accessing other support services. Below are some resources you may find helpful. This is a statewide 24 hour phone service that provides immediate support and will link you in with local services. Based within the Bathurst Base Hospital itself, the Community Health Centre provides a range of free services to the Bathurst Community including counselling services. headspace Bathurst is a free, youth-friendly service for all young people aged 12 to 25 years and who are having a tough time, or would like to improve their health and well-being. PANDA - Perinatal Anxiety & Depression Australia supports women, men and families across Australia affected by anxiety and depression during pregnancy and early parenthood. PANDA operates Australia’s only National Helpline for individuals and their families to recover from perinatal anxiety and depression. This a serious illness that affects up to one in five expecting or new mums and one in ten expecting or new dads. 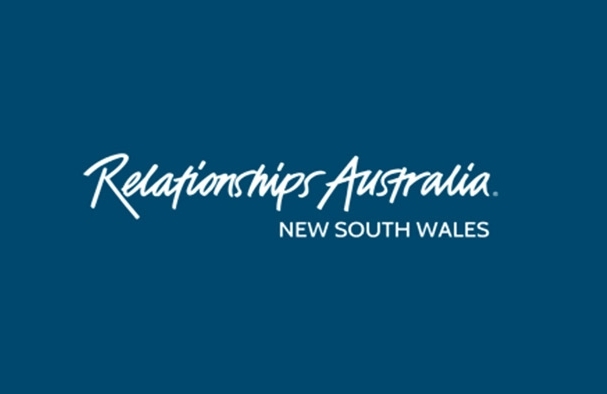 Access some of the wonderful programs offered through Relationships Australia NSW to help the mental wellbeing of your whole family. Dads are susceptible to anxiety and depression too. Dadvice is especially for them. Domestic and family violence occurs when someone who has a close personal relationship with you makes you feel afraid, powerless or unsafe. It can be physical, but can also be emotional and psychological. If you are experiencing abuse or violence it is not your fault. Click on the link for more information.